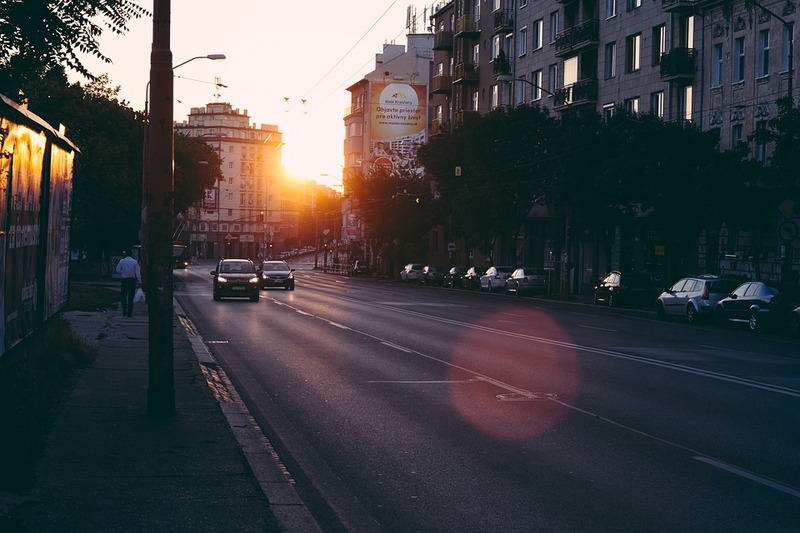 What is the student lifestyle like in Bratislava? The student residence is very old and cheap, but it's in terrible condition, I think. You're better off looking for a shared flat. What is the food like there? What are your favourite dishes? People typically eat a lot of meat, cheese, potatoes... but they have everything. There's a lot of Italian restaurants and a lot of fast food, too. There are menus for €3-4 at lunch time, even in the city centre. 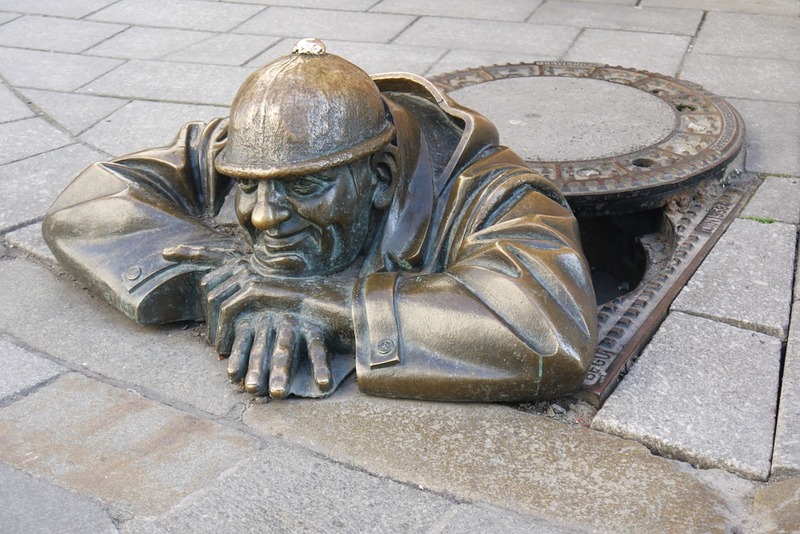 Where would your recommend to visit in Bratislava? The city centre is small, but it's pretty, I like the area behind and beneath the castle, where there are the old houses of Bratislava, which didn't get destroyed by the communists. There are a lot of places, you can find them on this map, it's a project to collect all of the interesting things in Bratislava. And to eat in Bratislava? What are some of your favourite place to go? The most important thing is the relationship between the price and the quality. For Slovakian food, there's Ventúrska klubovňa and Meštiansky pivovar (which is a bit more expensive for Slovakia, but it's very good- €8 for a dish). My favourite Italian place is Gatto Matto and my favourite Chinese place is Bok Simply Asia in the Central shopping centre. For those who like to eat green, there's a lot of new hipster places where they serve really good food. Where would your recommend for a night out in Bratislava? In the area behind the bus station there are three clubs: Fuga, Batelier and Loft, where there are parties and concerts put on. There's also the Randal and MMC on calle Karpatská, they are more punk rock and rock 'n' roll. Then you have Subclub below the castle (drum and bass, dubstep... ) and the normal, classic clubs are in the city centre (Masquerade, Le Club, The Club, Refresh... ). 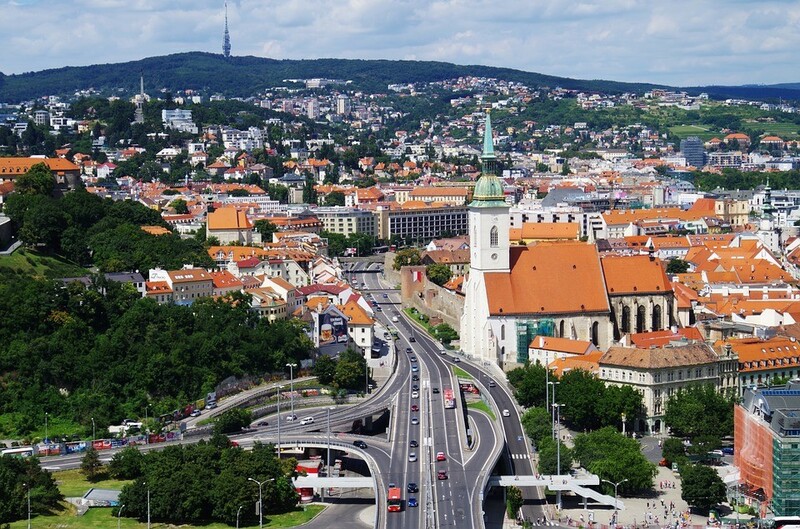 Do you have any advice for students coming to Bratislava in the future? 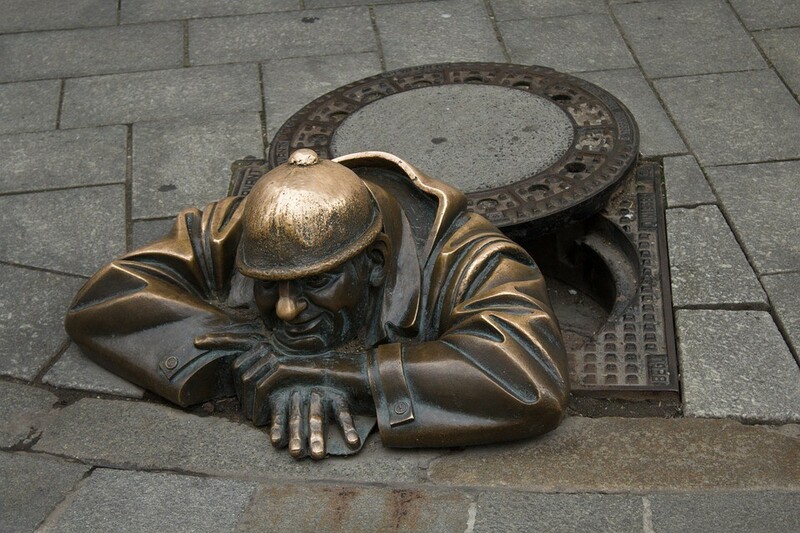 Bratislava is not just the city centre. If you want to get to know it properly, you have to go to all of its different parts. Have a great time! Share your Erasmus Experience in Bratislava! 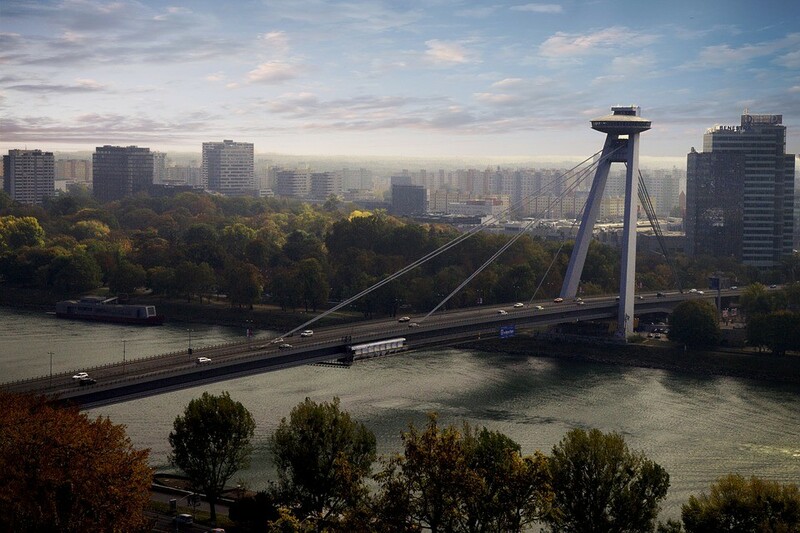 If you know Bratislava as native, traveler or as exchange student... share your opinion on Bratislava! Rate different characteristics and share your experience. Erasmus in Bratislava is just great!